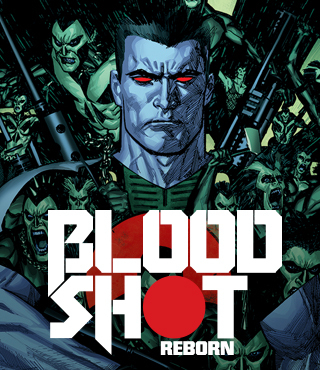 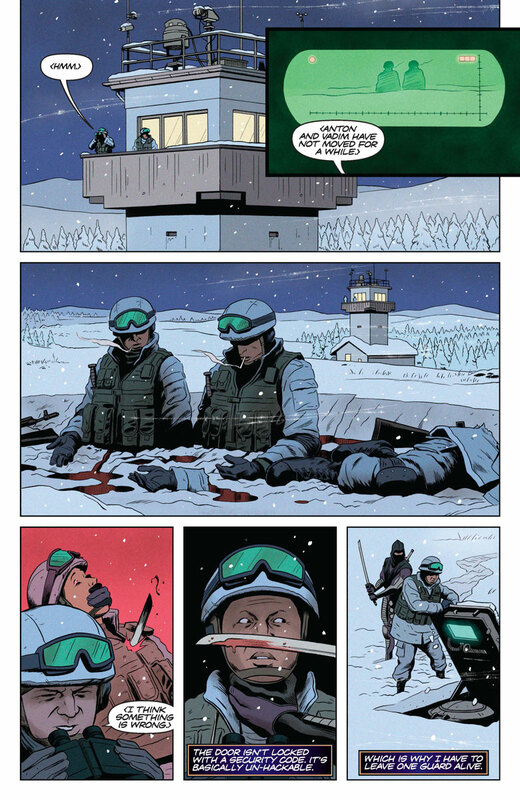 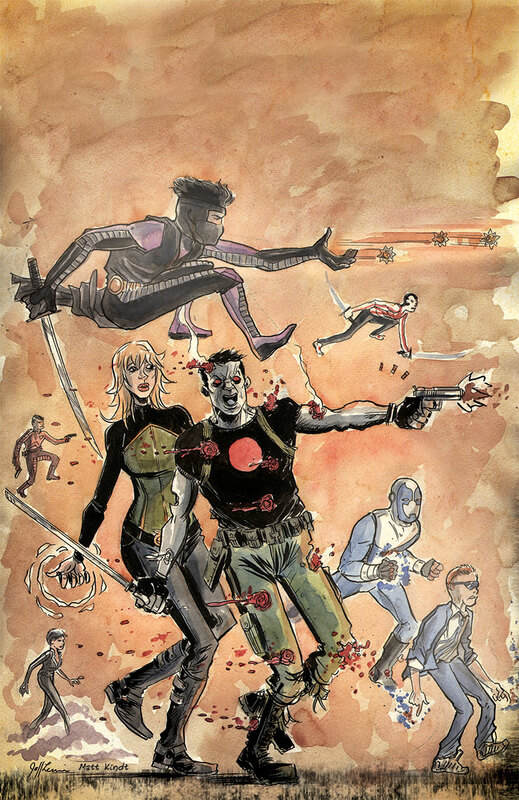 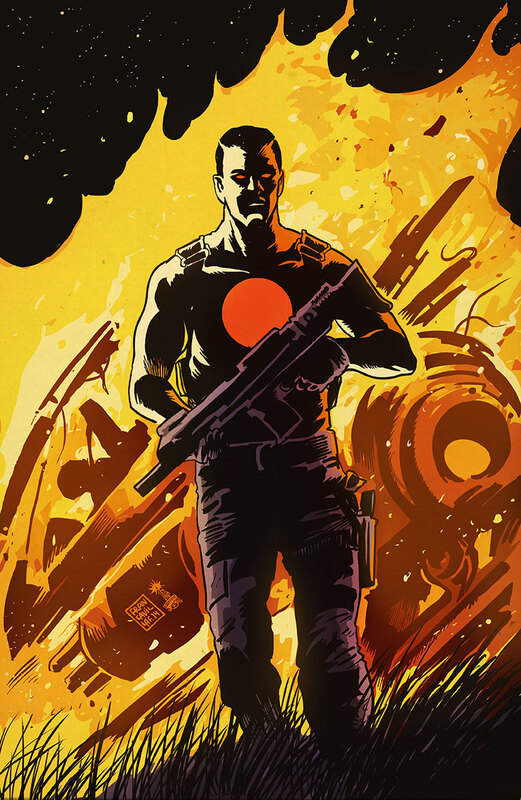 From comic book superstars Jeff Lemire, Matt Kindt, and Paolo Rivera – the year’s most epic new adventure ratchets up the stakes as Bloodshot is drafted into the eons-old war against mankind’s oldest, darkest enemy! 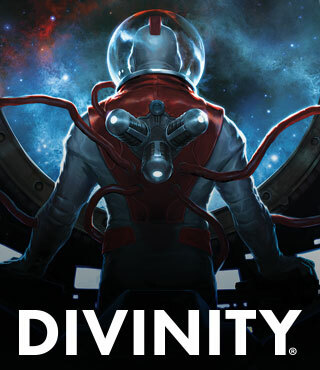 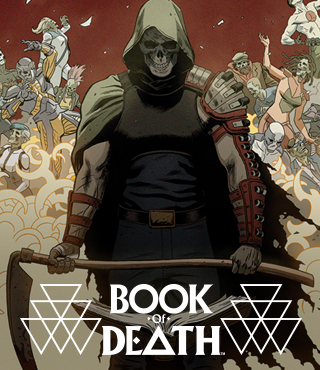 The Immortal Enemy has crawled out from the black depths of history to destroy this generation’s Geomancer and send Earth back to the Dark Ages! 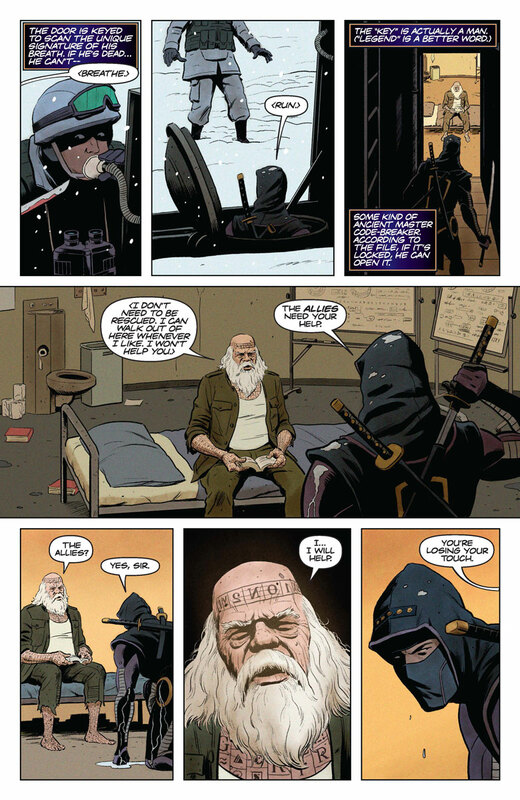 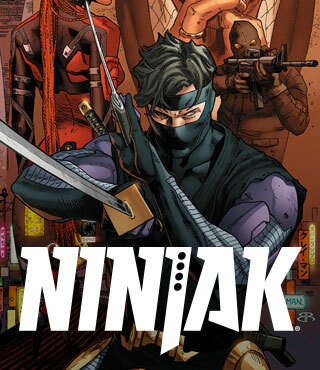 Now…the Eternal Warrior, Ninjak, and Kay McHenry must overcome their worst nightmares before the unlikeliest of white knights rides in to save the day. 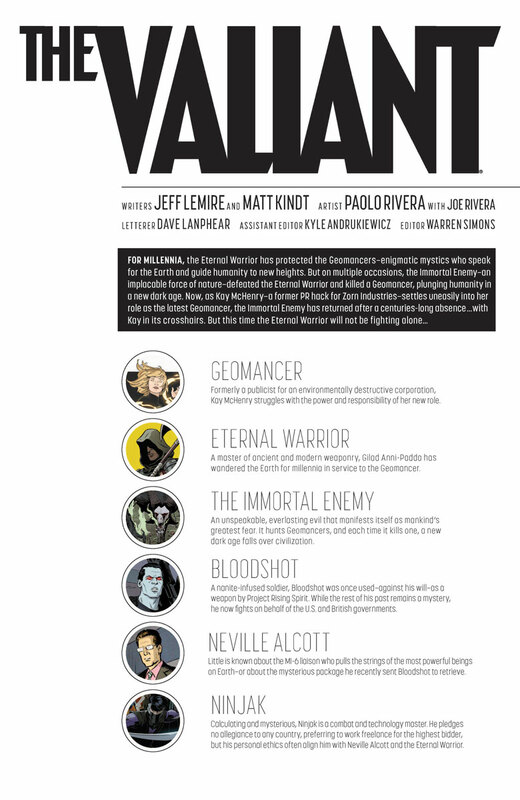 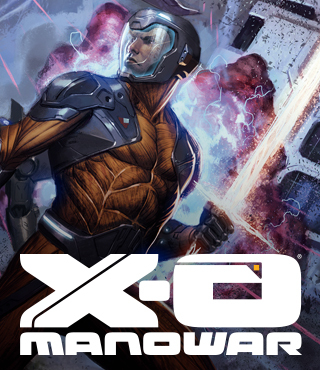 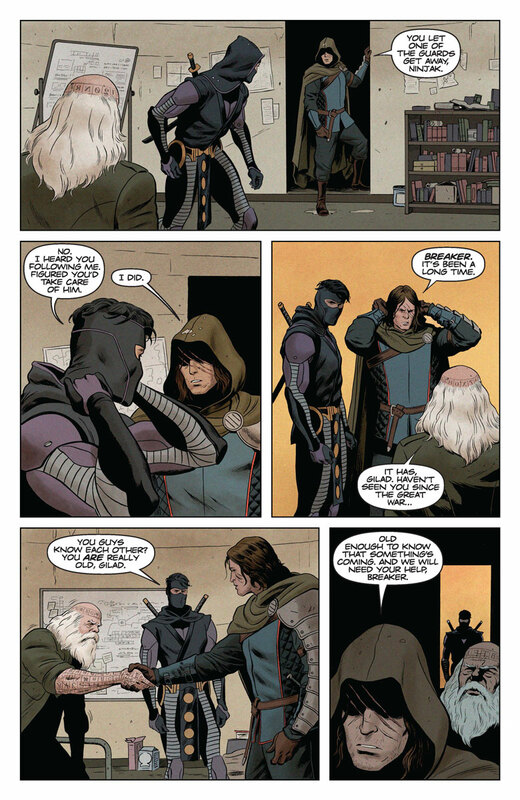 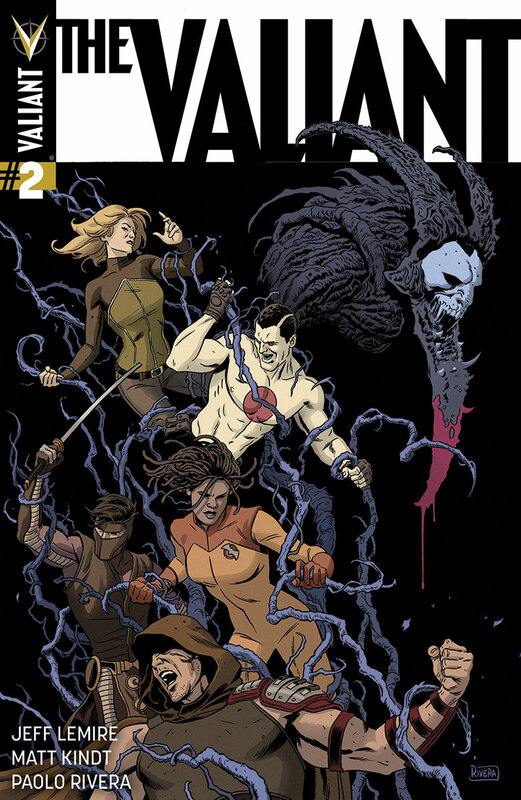 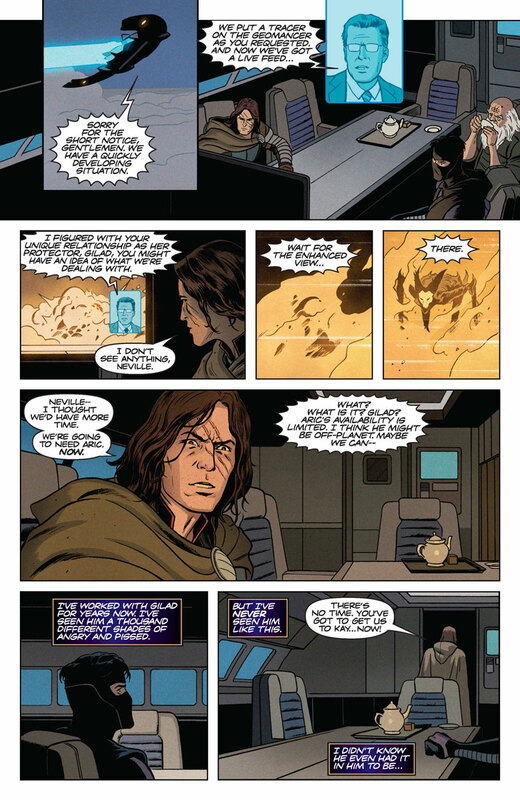 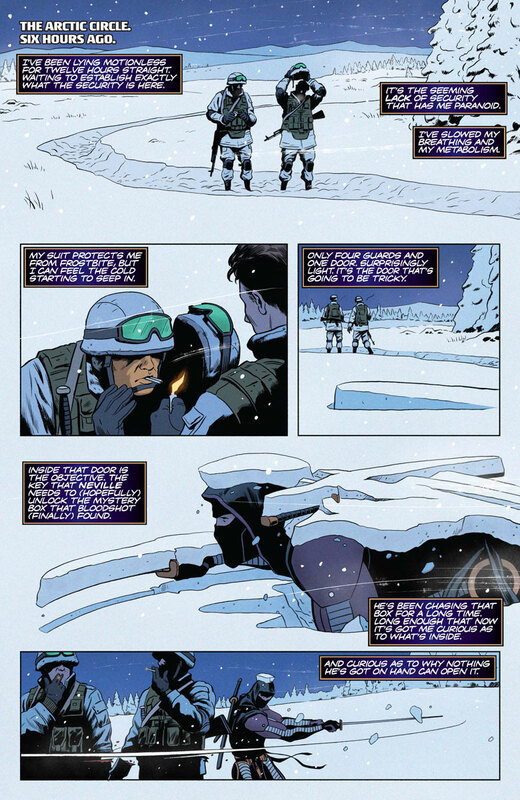 Will he be enough to battle back the unyielding evil that threatens to plunge the Valiant Universe into the darkness?